zones including a new Live Drive Arena, a social media zone, World Car of the Year, a lecture theatre and BIG – which will display some of the hottest big rigs and custom cars around. Rebecca will be at the show hosting the live Q&A and the Elevator Pitch. The Elevator Pitch is part of the Auto Industry trade day afternoon and is where a selection of some of Britain’s most interesting startups will be pitching their ideas to an audience of potential investors. The show is also a chance to see one of Rebecca’s racing cars on display. You’ll have to come along to the show to find out which one! Get 10% discount off general admission tickets use code REBECCA10 at the checkout when you buy your tickets online. 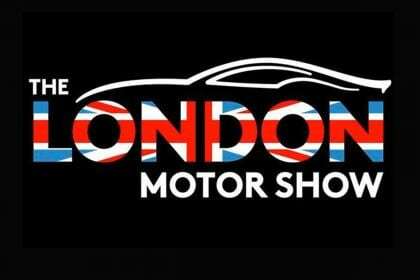 Are you going to be visiting the London Motor Show? Let Rebecca know over on Twitter.